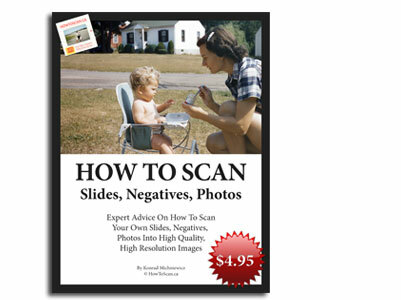 HowToScan.ca will help you with your slide, negative, photo scanning project -- all for free! Hey, Konrad here... thanks for dropping by. My goal is to make scanning easy. Even though I'm a big geek, I know that talking about technical stuff isn't going to help you get the results you want. I try to make my scanning tips as simple and less technical as I can. I know what it's like to learn something brand new. And I hate it when the person teaching you starts throwing you advanced theories that don't help me. My scanning tips are made for people who don't care about the technical stuff. They just want to learn how to scan faster, get quality looking images, and be happy that they learned a new skill. Yeah, I get into technical stuff. 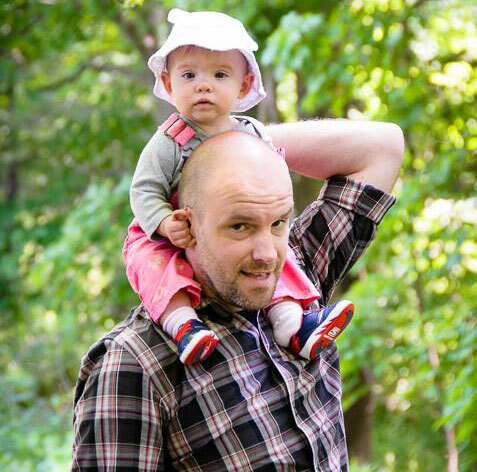 But I know that when you're first starting off, it's results you want – not to learn more boring stuff. What I mean is, when you read my tips, I want you fix your problem you have RIGHT NOW... as fast as I can. If you want to learn more technical stuff... great! There's that for you, too. But my main job here is that you read my article, and you solve your scanning problem on the spot. 2. Why give my “scanning secrets” away for free? Because my wife got sick and tired of me talking about scanning. My buddies got bored of me trying give them advice they never asked for. This website is my way of geeking out. It lets me do what I love doing: scanning, talking about scanning, and showing people stuff I've learned to make scanning easier. I've been scanning professionally since 2005. 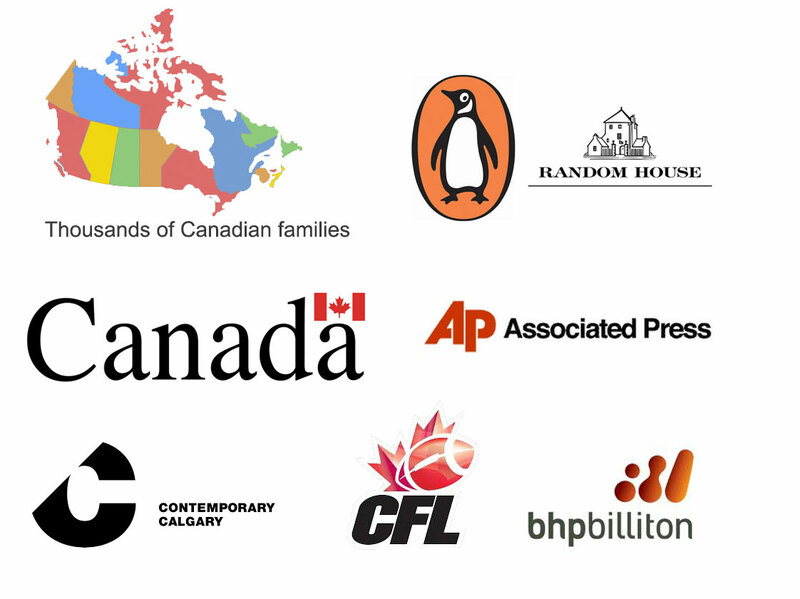 And I'm the president at ScanCanada.ca. Since 2005 I've scanned and edited over 900,000 slides, negatives, and photos. I've helped multinationals, government agencies, and normal people like you and I.
I do this because scanning is my passion. And when I learn something exciting about scanning, I want to share it on my site... and at the same time I hope that my excitement will help you!